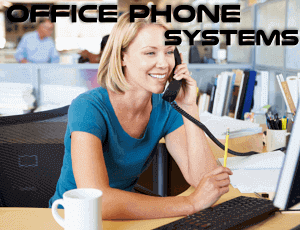 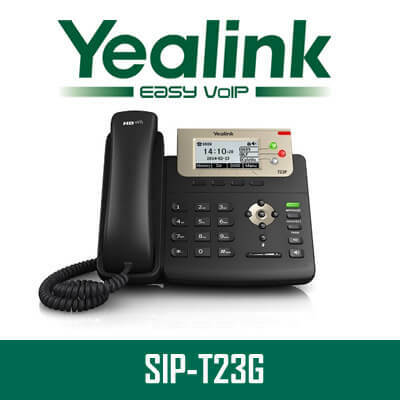 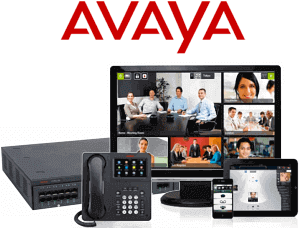 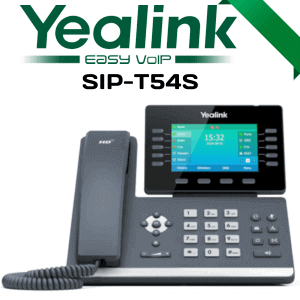 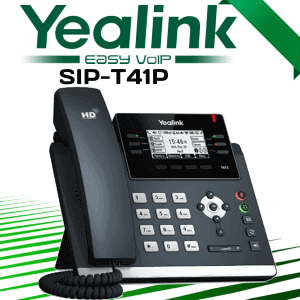 The Yealink T23G is really a professional 3-line Voice over internet protocol phone for organization managers with demanding collaborative needs. 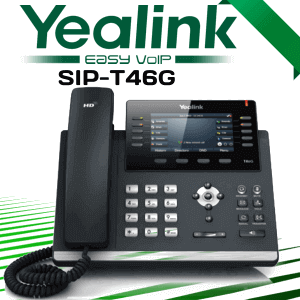 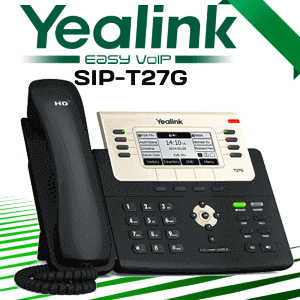 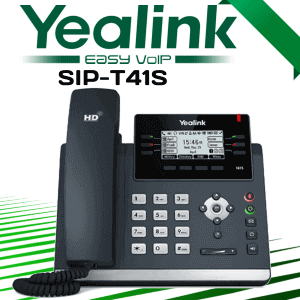 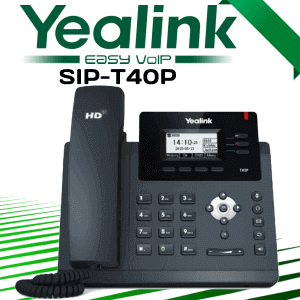 With HD Voice, a 132×64-pixel graphical Vast screen and Dual-port Gigabit Ethernet, the T23G is an ideal solution for any gigabit based network infrastructure.The very best decision for the organization is to select Yealink IP Phones Cameroon with the selection of Yealink IP Phones models. 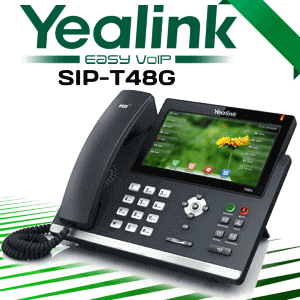 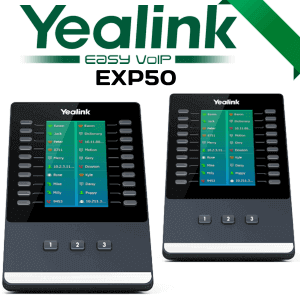 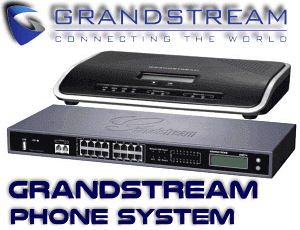 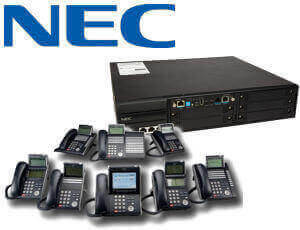 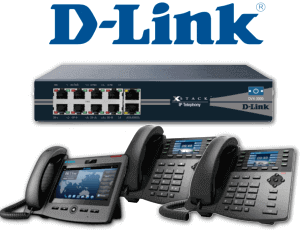 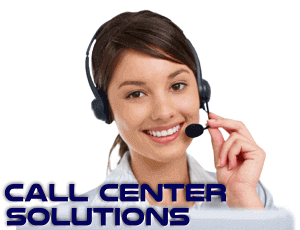 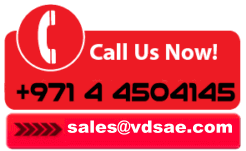 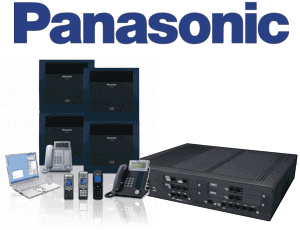 Please call us for Yealink Phones Cameroon and Grandstream IP Phone installation everywhere in UAE.